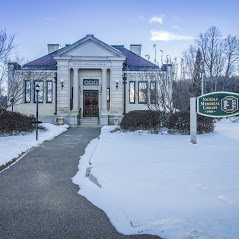 In “Depraved Heart” by Patricia Cornwell, Dr. Kay Scarpetta receives a text with a video link that reveals a ‘frightening secret’ about her niece, Lucy. Booklist found this thriller to be “dark and cleverly plotted.” In “Rogue Lawyer,” John Grisham introduces Sebastian Rudd, who is something of a cross between Micahel Connley’s Lincoln Lawyer (he works out of his car) and Lee Child’s “Jack Reacher (carries a gun) and Robin Hoood (legal aid for the powerless). In short, mayhem with a JD. 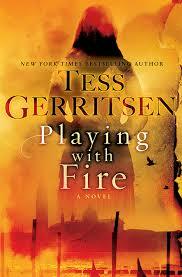 In “Playing with Fire, Tess Gerritsen departs from her Rizzoli & Isles series to pen a standalone thriller about a violinist who traces a piece of haunting sheet music in Venice, where she uncovers a horrific secret that dates back to the Holocaust.